To safely and reliably provide affordable renewable energy to the communities of Ketchikan and Saxman. Ketchikan Public Utilities (KPU) welcomes you as a valued customer.  KPU was created in 1932 when the City of Ketchikan purchased the Citizen's Light and Power Company, which first started delivering power to Ketchikan in 1903. 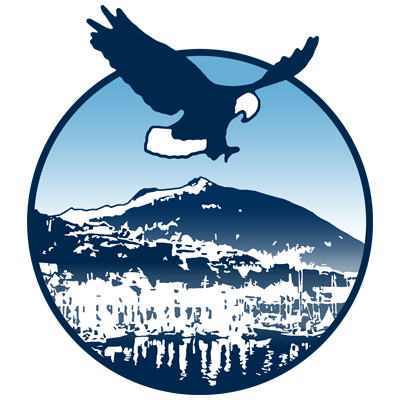 KPU is owned by the citizens of Ketchikan and makes every effort to be responsive to the needs and desires of the community. Green - Reservoir levels are high or rising steadily - Diesel supplementation is unlikely. normal - Diesel supplementation may be necessary at a later date. Red - Reservoir levels are low – Supplemental diesel generation may be necessary. *Reservoir levels and weather patterns change quickly; KPU continually monitors these conditions to respond accordingly. Note: This table updates at 07:00 AM daily - please refresh your browser for the most current information.